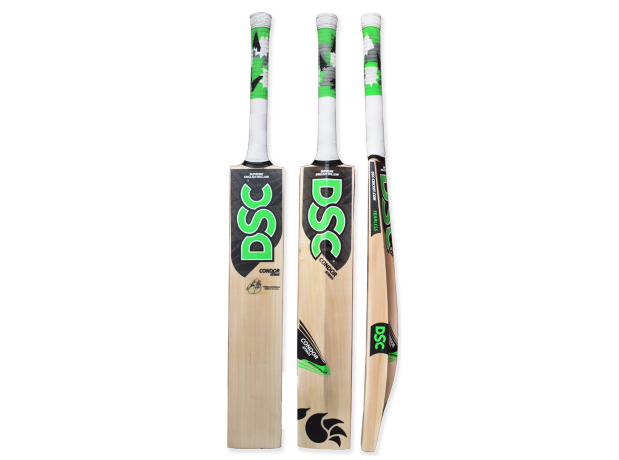 Made from top quality grade 4 natural english willow. Hand crafted by master craftsman. Treble spring handle for maximum shock absorption and strength. Traditionally shaped and massive edges at drive zone. Designed for the powerful and dominating stroke.